Irving & Bonnar, founded in 1917, was the first law firm to be established in Nigeria. We have a vibrant and active litigation department, which provides cutting edge services in the resolution of disputes through the Nigerian judicial system. As we are proactive rather than reactive in our handling of matters, our litigation services are timely and cost effective. 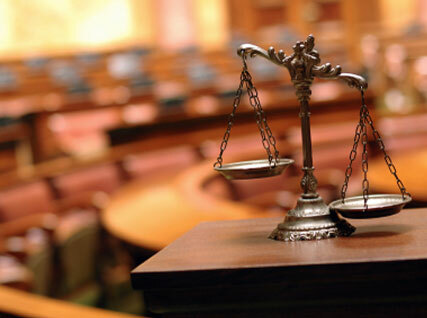 We are also well versed in alternative dispute resolution such as mediation, conciliation and arbitration, and advise recourse to this where it appears to be the best solution. We have several notaries public in the firm, and are available to provide notarial services to our clients as needed.